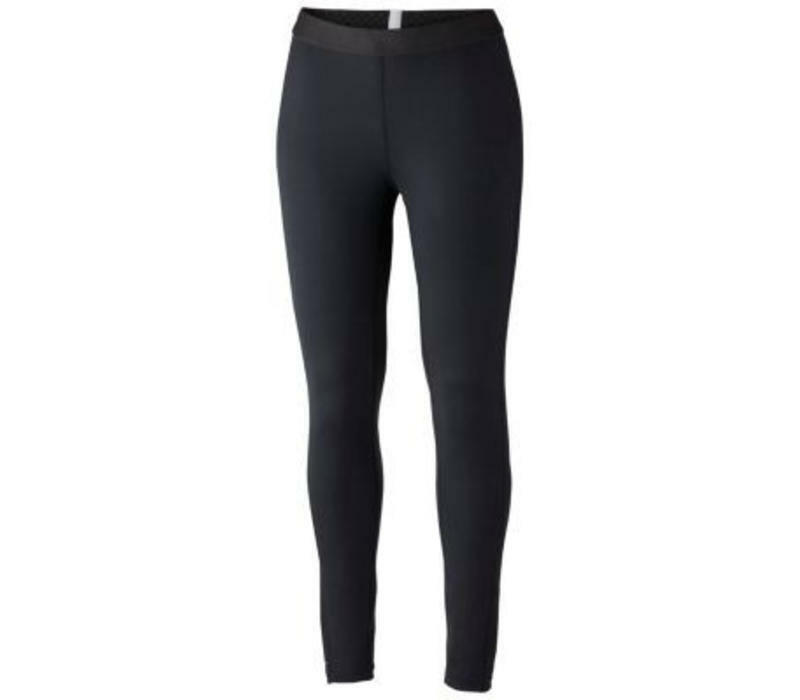 A toasty compression baselayer for dynamic activity in the deep cold. A toasty compression baselayer for dynamic activity in the deep cold, this heavyweight tight is a strategic hybrid of stretchy, body heat retaining, thermal reflective waffle fabric and Omni-Wick® stretch jersey. The result? The perfect balance of warmth and move-with-you comfort.